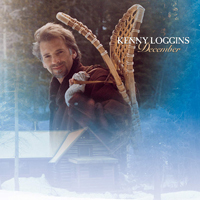 The “December” studio album was released on October 03, 1998. Back to The Unimaginable Life. Go to More Songs From Pooh Corner.